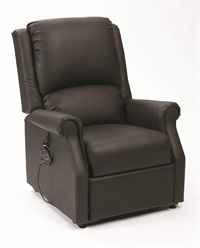 Welcome to Total Mobility – The Riser Recliner chair specialist with a difference. 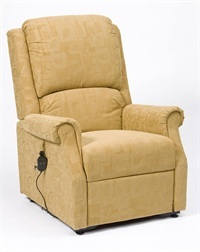 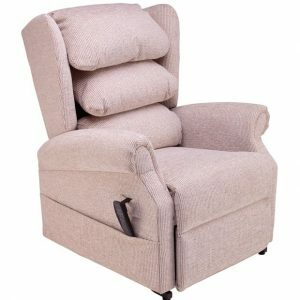 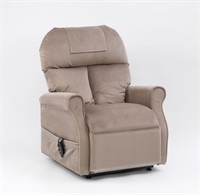 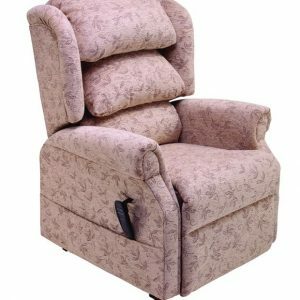 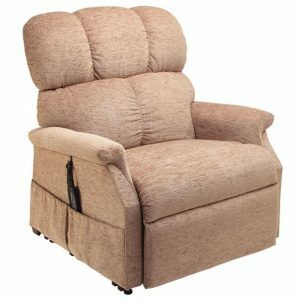 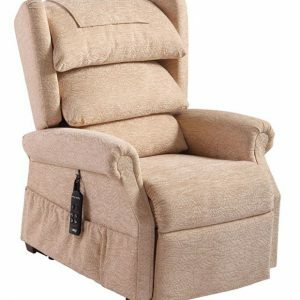 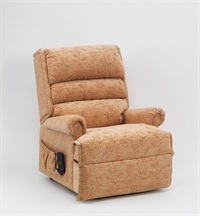 We care about our customers needs and requirements and strongly believe that when purchasing a rise recline chair you should be able to try in the comfort of your own home with no obligation to buy. 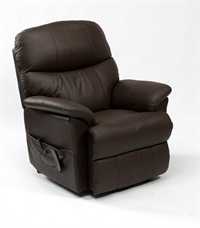 We offer a range of chairs with every option to suit your needs.